Shortlisted for Art Fund Museum of the Year 2014. 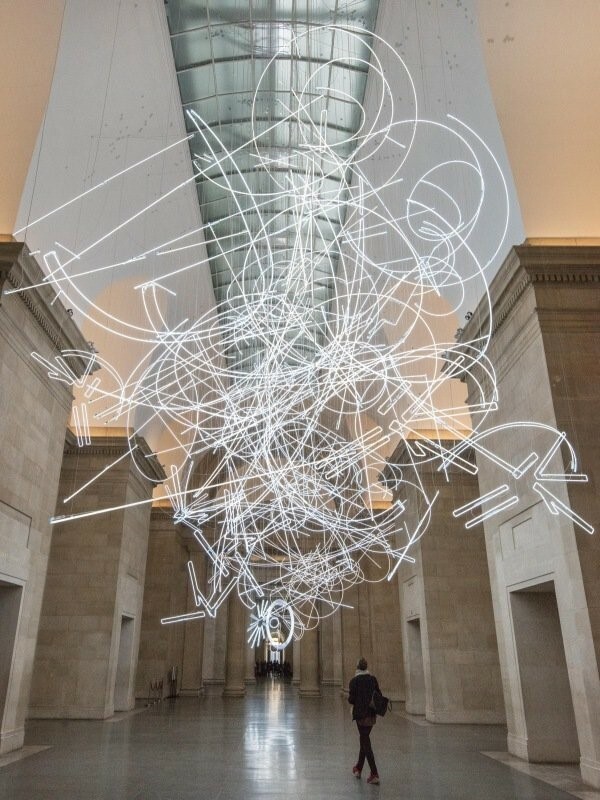 The oldest gallery in the Tate network recently underwent an impressive transformation and earned its place among the finalists with a series of significant changes. Nine of its galleries were rebuilt to 21st-century standards, opening in May 2013 with a new chronological display of works from the Tate collection. In November, the Millbank entrance reopened to the public, combining new architectural features with the most beautiful elements of the original building.